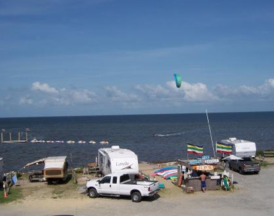 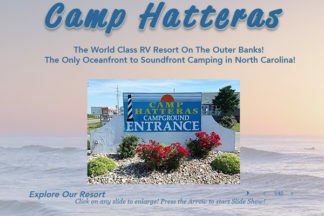 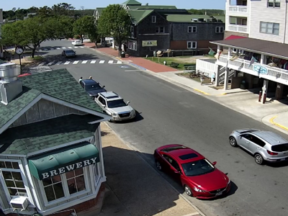 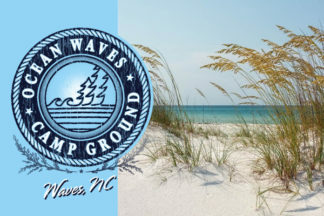 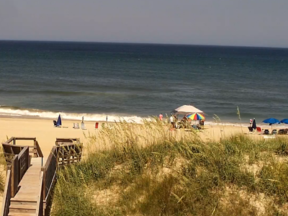 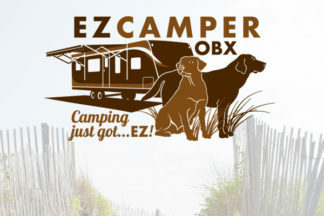 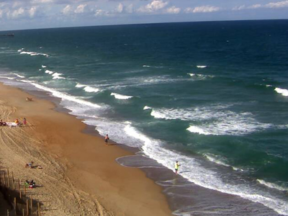 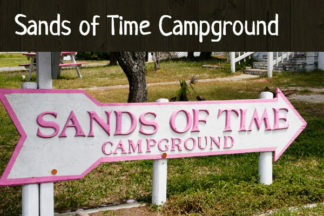 Find the perfect campground or camping site in Outer Banks, North Carolina. 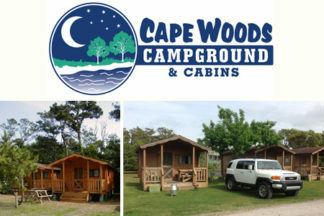 Choose a campground offering everything from basic tent sites to cabins rentals and cottages. 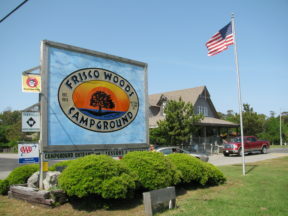 Area campgrounds offer many amenities like kids activities, electricity, and RV hookups, outdoor pools, basic and deluxe cabins, playground, nearby fishing piers and more. 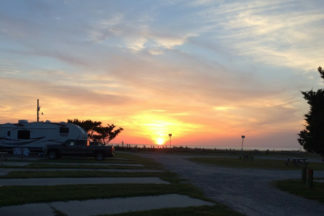 Your next outdoor adventure starts here.